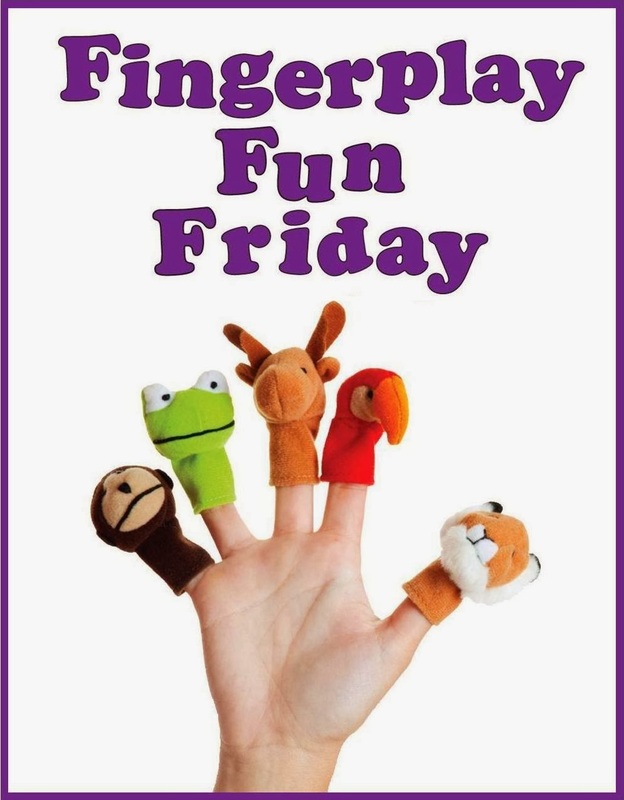 WCCLS Kids: Fingerplay Fun Friday: Jellyfish! Wiggle a body part while saying the rhyme. Add an additional body part each time and keep building the number of active body parts! Ok. This one is totally wild, but super-fun! I like it because it gets kids up and really moving. Few rhymes are as great for getting the wiggles out. Focusing on multiple body parts at the same time is extremely difficult. Repeating back the sequence of body parts adds an extra level of complexity to this rhyme. When kids play with rhymes and games like Jellyfish, they are building their memories. The ability to recall helps kids understand content once they begin reading.